Free tools for better inbound marketing and advertising. We believe in sharing the wealth. That’s why we’ve made the tools we use every single day available to you, right here. From templates and spreadsheets to guides and dictionaries, we’ve compiled our most useful inbound marketing and advertising resources to help you master your marketing. Sure, you know what a blog is, but what about an XML sitemap? 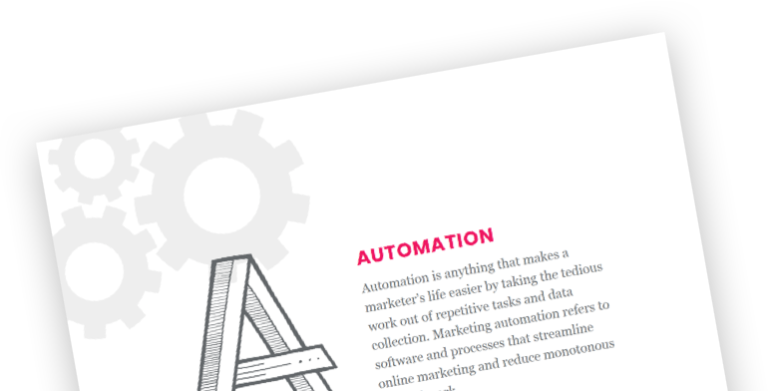 Download our inbound marketing definitions as one handy dictionary and prepare to become your team’s master of inbound terms! Download our SEO white paper and learn how to choose your best keywords, how to optimize your blog posts, how metadata affects social media, and how to create content search engines love. Style guides help ensure consistency for your brand. We’ve created two templates, one for copy and one for design. These templates will help you establish best practices and guidelines for all company content. Where to start? Digital advertising can be intimidating. With our guide, you’ll learn where to start and how to use digital advertising to grow your brand. Start creating the right content for the right audience by mapping out your buyer personas with this easy-to-use template. Use it to create a document for your organization and your boss will think you worked super hard to make it look so cool. One of the toughest tasks on any marketer’s checklist is getting content organized and out on time. 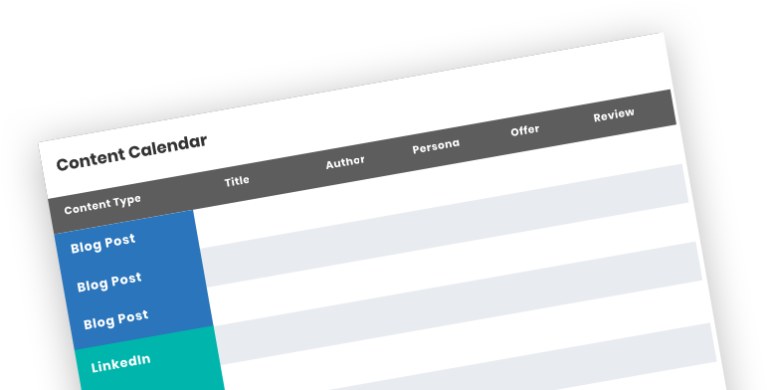 Our content calendar template makes that easy. You like easy, don’t you? Not sure where to start with your digital marketing budget? 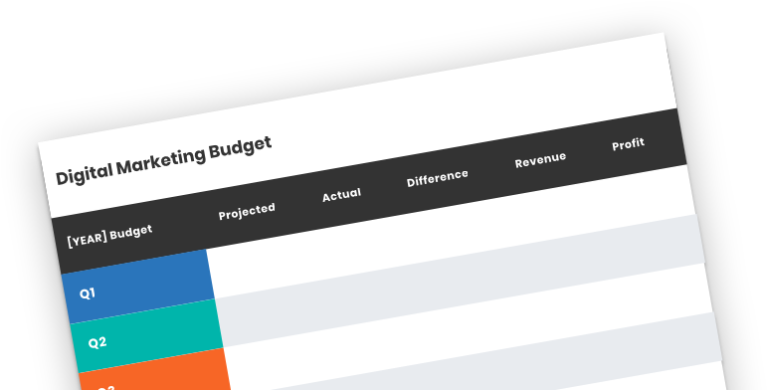 Download our super easy-to-use spreadsheet template that does most of the work for you and start planning your spend. 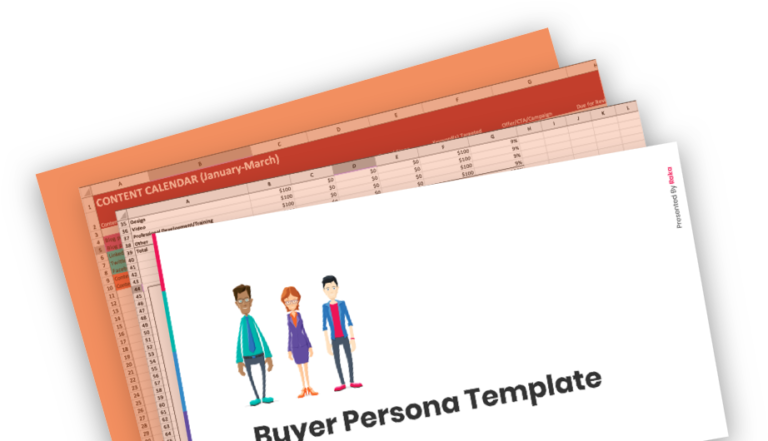 Get four of our favorite tools—the Digital Marketing Budget Spreadsheet, the Content Calendar Spreadsheet, and the Content Planning and Buyer Persona templates—in one convenient download. Want to boost engagement and click-throughs? 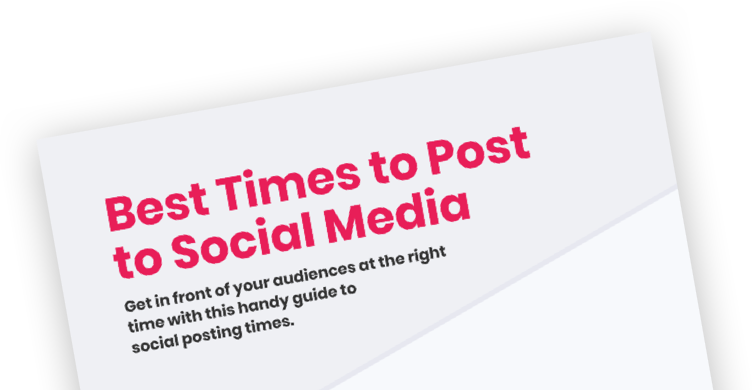 Learn the best times to post to the top social media channels with this hi-res download.